A perfect venue for your family celebration or event. 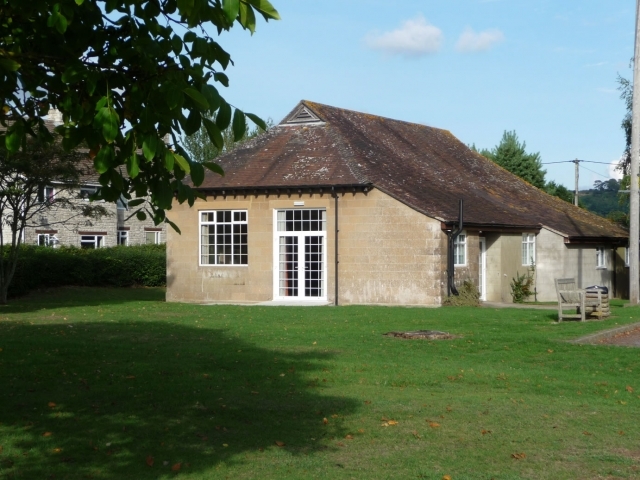 Trent Memorial Hall is situated in the charming village of Trent, which lies close to Sherborne in Dorset and has become a hub of our small community. 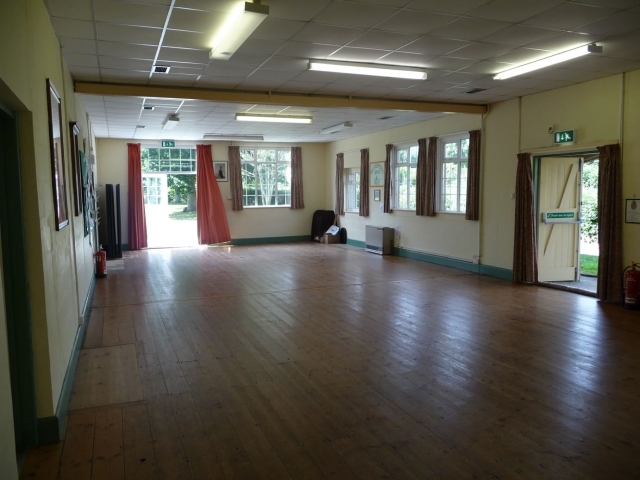 With a large open hall this is an ideal venue for a wedding reception, parties, dances, corporate events and both day and evening classes. Currently, there are many classes in the hall, including for those interested in yoga, pilates, art and quilting. If you are looking to organise a function including a meal, the hall caters for up to 70 people seated, supported by a kitchen. If your preference is to have food prepared for you, you can arrange for outside caterers or ask our fantastic local pub – the Rose and Crown – about a potential catering solution. 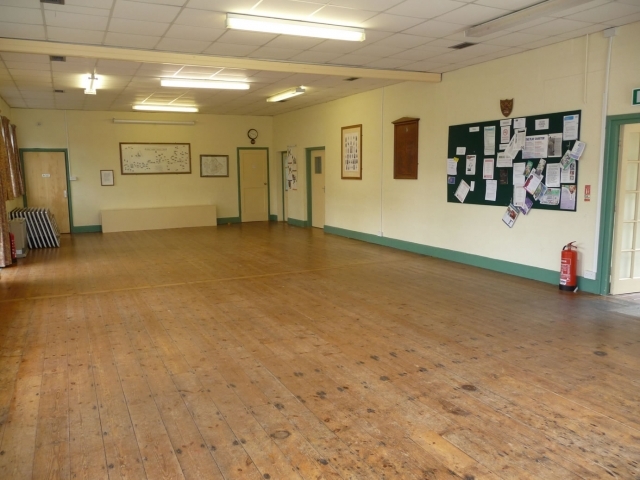 The hall is available for booking a variety of events, perfect for village organisations or for outside groups seeking a venue in the area.